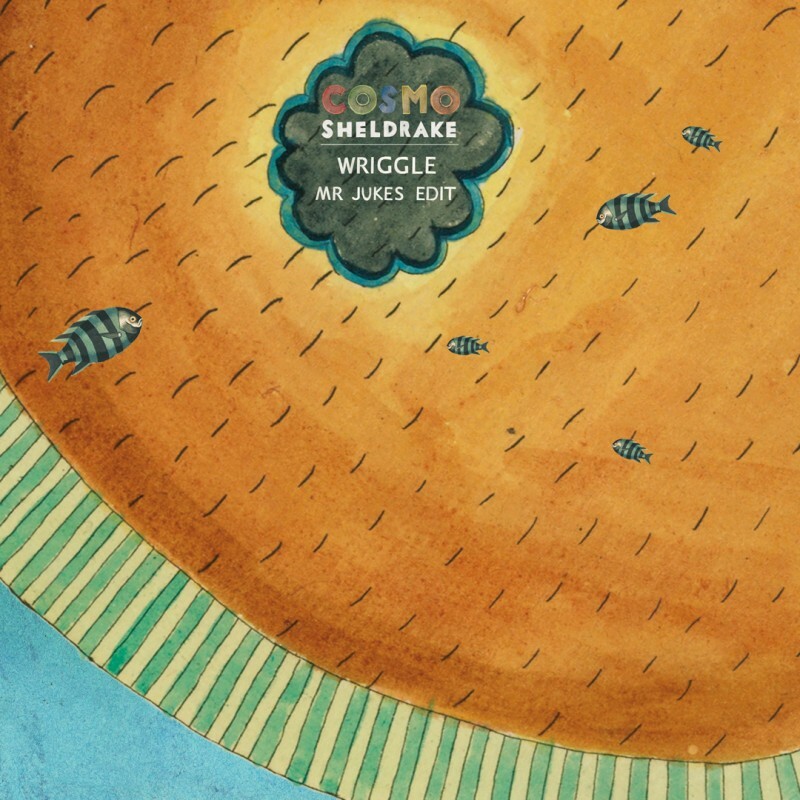 Released just ahead of Cosmo Sheldrake's debut album, The Much Much How How and I, check out Mr Jukes edit of Wriggle. "Jack Steadman (aka Mr Jukes) is an old friend and musical compadre of mine. We spent hours during school lunch breaks jamming on the school marimba and would often then go home, drink holsten pils and make electro beats. He has been very helpful through the making of my new album, playing bass and drums on a couple of tunes, lending his ears countless times and assisting me through many a creative block. I am very glad he was up for making a remix of Wriggle." Take listen in our new music playlists on Spotify and Apple Music. Get a copy of The Much Much How How and I on CD or vinyl.